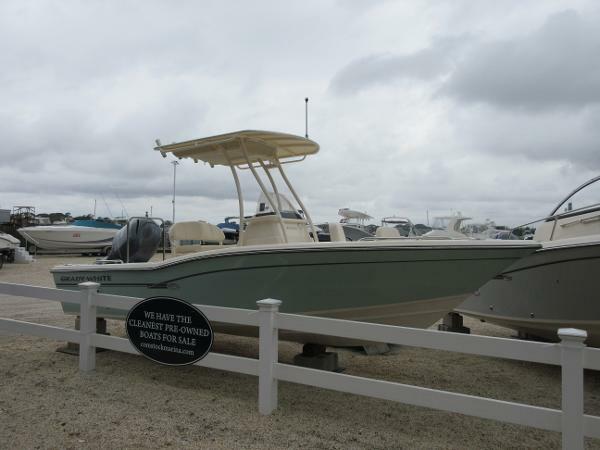 2015 Grady White 191 Coastal Explorer The superbly engineered 191 CE expands the companys great riding skinny water bay boat style Coastal Explorer series to a 19-foot center console thats packed with features typically found only on much larger boats. 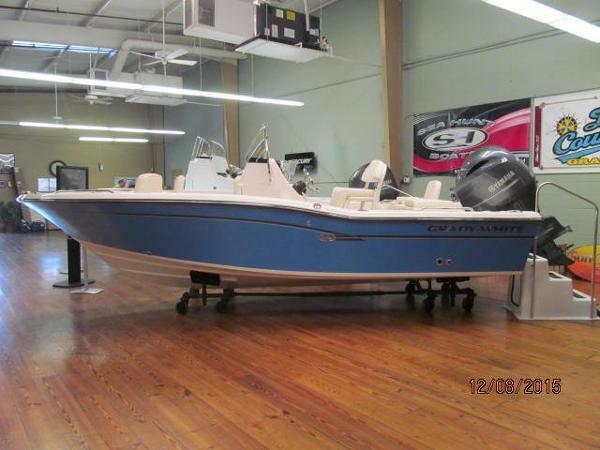 The 191 CE offers great storage, seating and superbly engineered innovation. 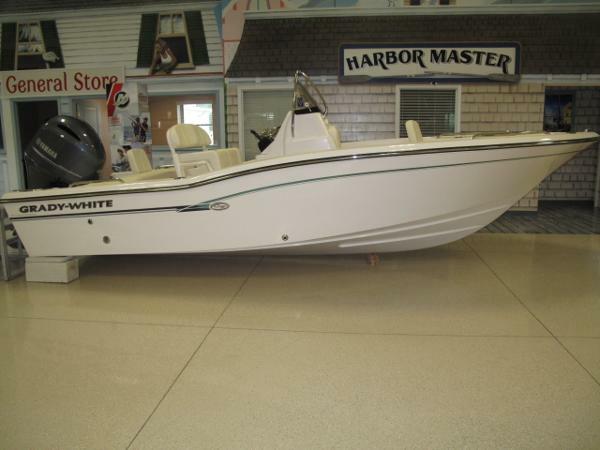 Heres family-and-fishing-friendly new boat design at its Grady-White best! 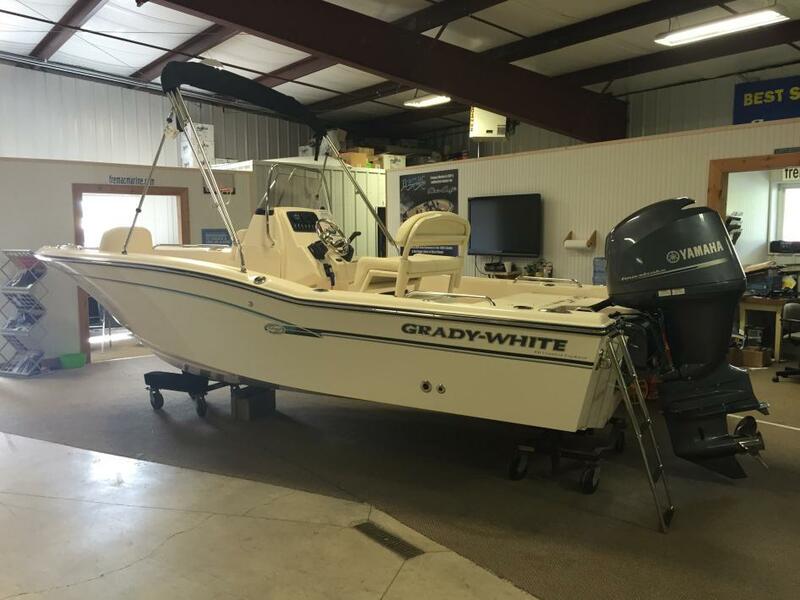 2015 Grady-White 191 Coastal Explorer Brand new 2015!!!! Grady's newest model!!!! In stock and ready to go. 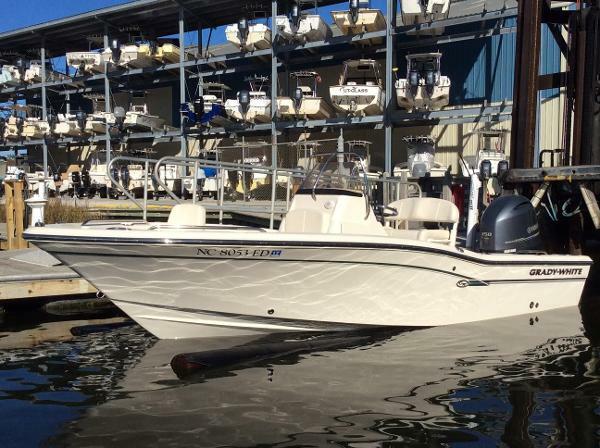 2015 Grady-White 191 Coastal Explorer Powered by Yamaha F150 VMAX Engine! 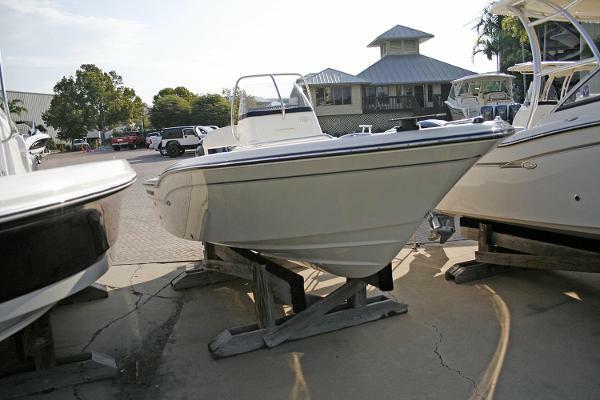 This Boat is great for fishing and enjoying Southwest Florida Bay Waters! Call Today for more information!